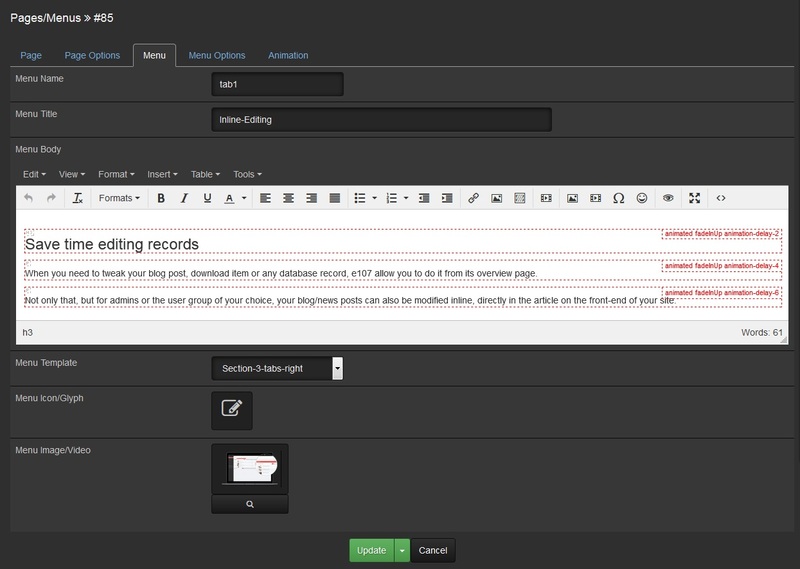 Highly customizable and easy-to-use content management. 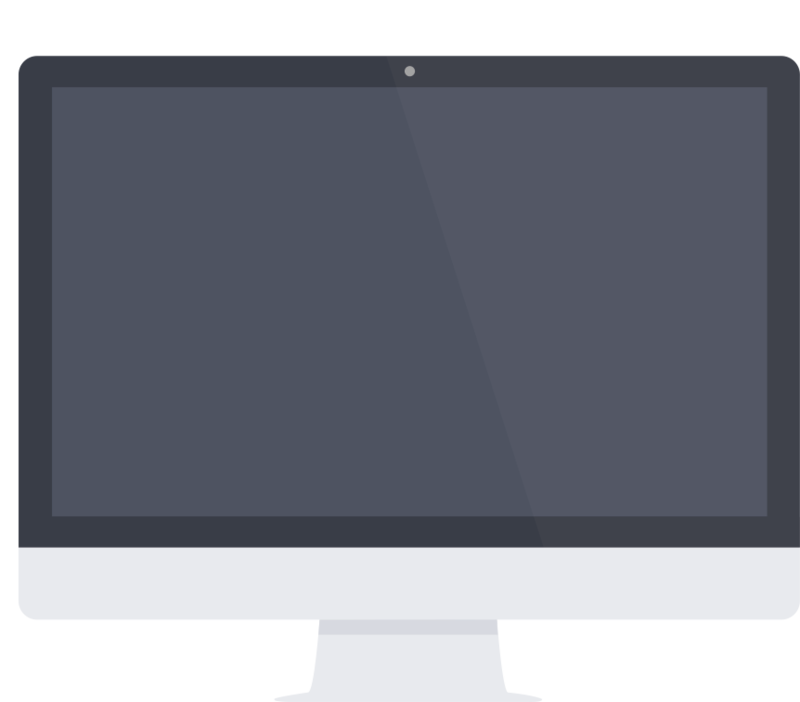 Manage your own website without having to write code. Clean and simple administrative area without the clutter. Have your website up and running in just 5 minutes. 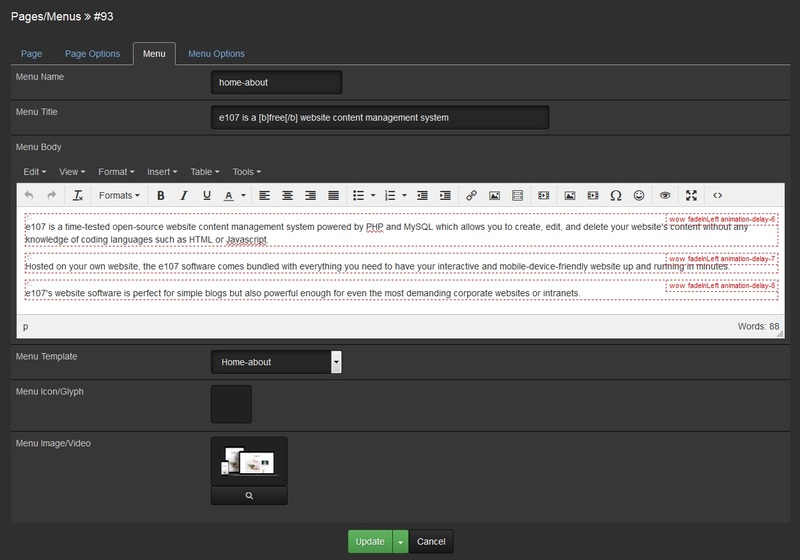 Make blog posts and static pages for your site with the click of a button. A forum that allows you to have a multiple discussion areas on your website. Sub-category areas too. Got files? Offer hundreds or thousands of files to your users from a searchable catalog. 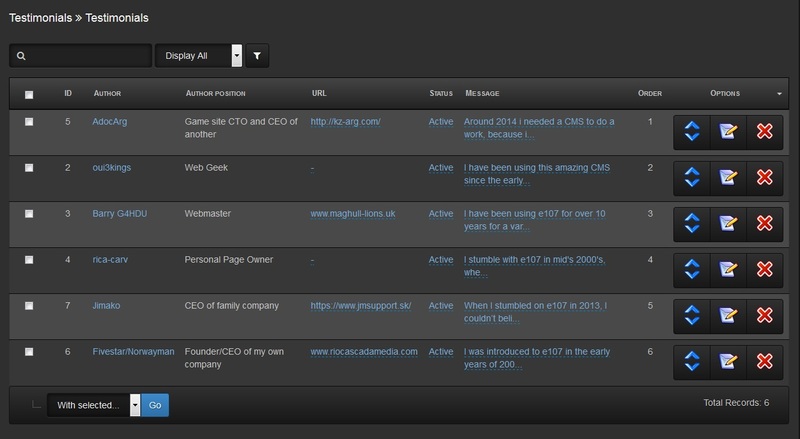 Allows users to register on your website with their email address or social network account. Group users for specific access rights and permissions. Limit content to specific users. Make your site "members only" if you wish. 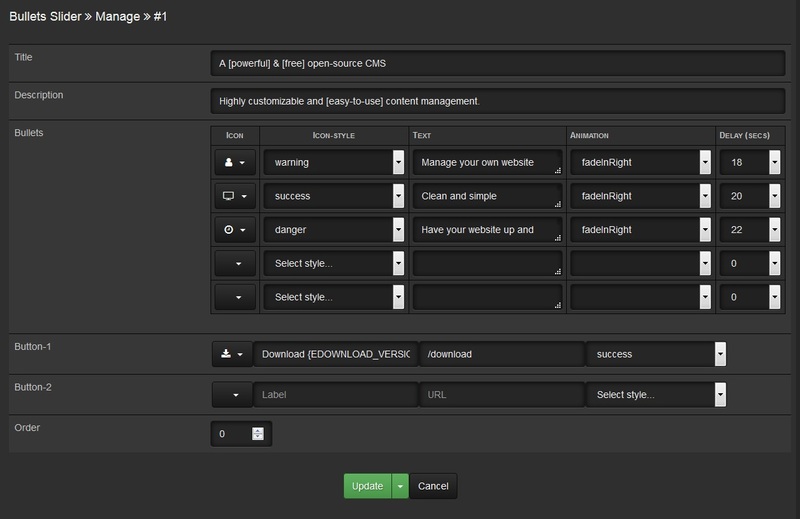 Expand on your ideas with plugins and themes . 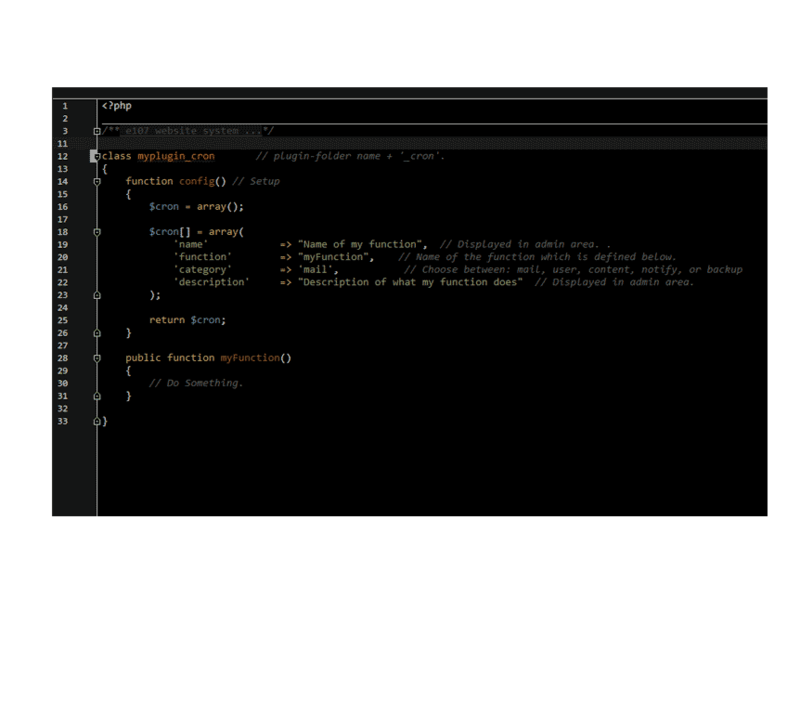 Superior Plugin and Theme architecture for developers. Built with PHP, MySQL, HTML5, Twitter Bootstrap, jQuery and all the goodies you love. Integrated plugin builder codes most of it for you. The free and powerful engine which drives it all. Manage one or many languages in a single installation. Change the design of your site at the click of a button. Hosted on your own website, the e107 software comes bundled with everything you need to have your interactive and mobile-device-friendly website up and running in minutes. e107's website software is perfect for simple blogs but also powerful enough for even the most demanding corporate websites or intranets. When you need to tweak your blog post, download item or any database record, e107 allow you to do it from its overview page. Not only that, but for admins or the user group of your choice, your blog/news posts can also be modified inline, directly in the article on the front-end of your site. 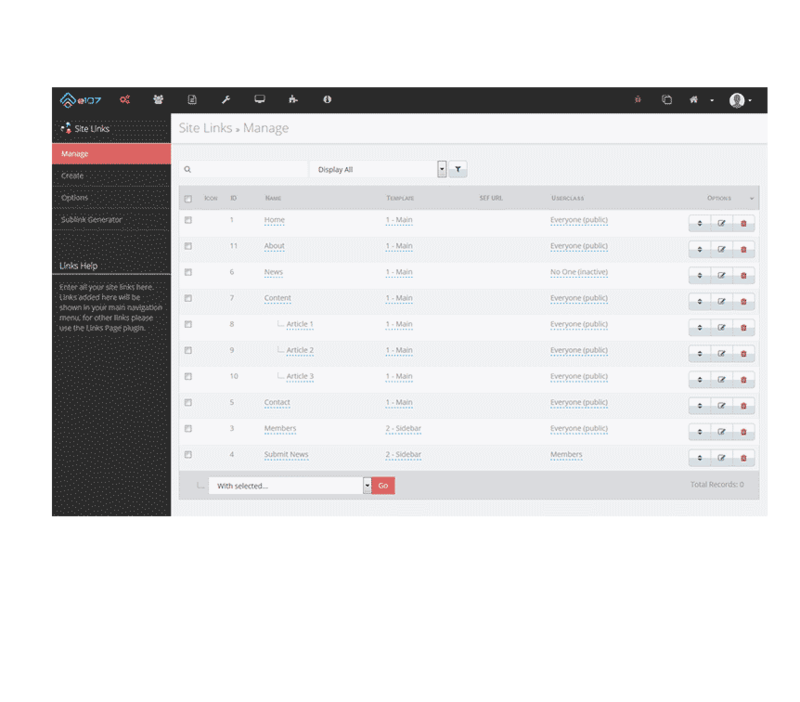 When you need to modify, copy or delete a bunch of records all at once, e107's admin interface allows you to simply check the records of your choice and perform the action on all of them in one click. e107's Media-Manager organizes all your images, glyphs, files etc into one easy-to-find location. You can drag-n-drop your files from your local computer to upload, or even upload directly from links you find online. Forget about resizing images on your computer for use on your website. Just upload your hi-resolution images and e107 automatically creates and caches all the different sizes as needed for your theme/website design. Custom Plugin in 30 seconds? Possible! e107's built-in plugin-builder allows the beginner or advanced user to point e107 to a database table and then, utilizing a simple interface, build an entire admin area for your plugin, complete with inline-editing, search/filtering and batch modification options. What used to take hours, can now be done in minutes. Around 2014 i needed a CMS to do a work, because i didn't have much time. 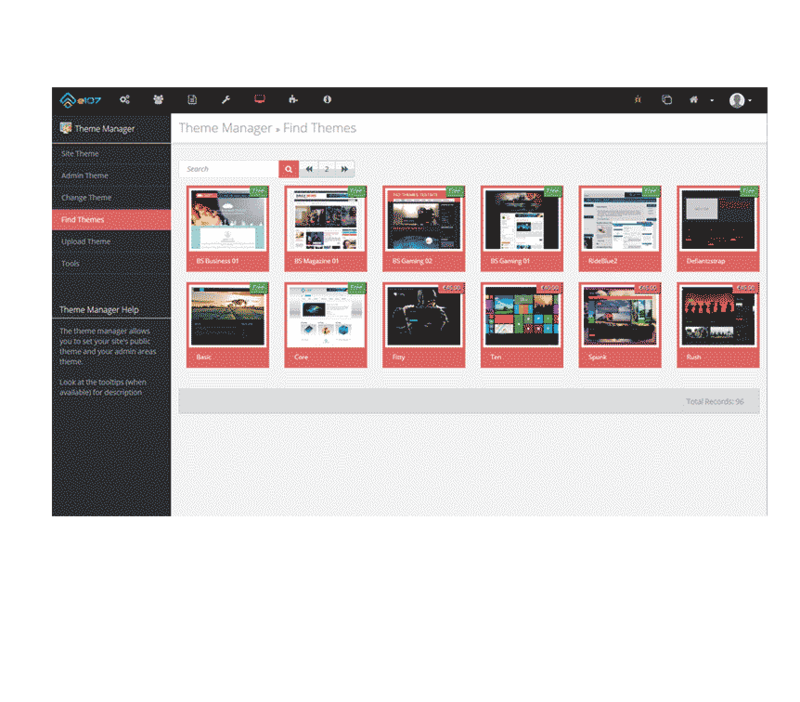 I tested many cms, including: Wordpress, Concrete5, Grav and Drupal, and let me tell you that none of them seemed so powerful and simple as e107: the admin UI, file system organization, the amount of plugins, languages packs, the active support and much more, made e107 my favorite CMS. I tried Wordpress, Joomla and Drupal and found them difficult and complicated. I've been using the e107 system since version 0.5 because it's simple and flexible. It performs well in all areas, be it a business, gaming or blog site. You can create beautiful templates that other portal systems could only admire. Runs in several places without problems (company, sports club, etc.). e107 is for me excellent. I have been using this amazing CMS since the early 2000's. Yep, it's been around that long. Any time I have need assistance or have had questions, someone has been there to help or explain. I'd say all in all, I have built easily over 100 sites using e107. To this day I still prefer e107 over other bigger name CMS'. I'm sure most people will find everything from installing to getting your layout the way you want it really intuitive. I have been using e107 for over 10 years for a variety of different web sites. The main reason for selecting e107 was because it is very easy for non technical people to administer. It has a comprehensive range of add on plugins available extending its usability and increasing the number of applications e107 can be used for. Another consideration is the depth of security which the developers attain. I stumble with e107 in mid's 2000's, when i wanted to create a community portal for my personal hobby site. I've tested several, among Drupal, Joomla, Concrete, Wordpress, SimpleCMS, and almost everything Google could throw at me. In the end I ended up with e107 v1.x because it really fits me and allowed me to do what I want. Today my site is a full functional v2.x one, managing a insane amount of images in a custom made plugin, that couldn't be possible with other CMS. When I stumbled on e107 in 2013, I couldn’t believe my eyes. I had tried almost all available CMS to find a replacement for my UN Nuke sites for 5 years. e107 was so familiar, like to get back after long time to family. I saw that great potential and I couldn’t resist. e107 is addictive. If you start to customize it, to make plugins or themes, if you find some of its hidden gems, you feel like you're a professional programmer, even if it's just a hobby. In 2007 I came across e107 while also checking out other CMS. At that time, it was one of the best. As a novice to web development, I could understand most of how to code themes, and plugins for e107, the admin area was easy to understand, and manipulate plugins, and themes was easy. 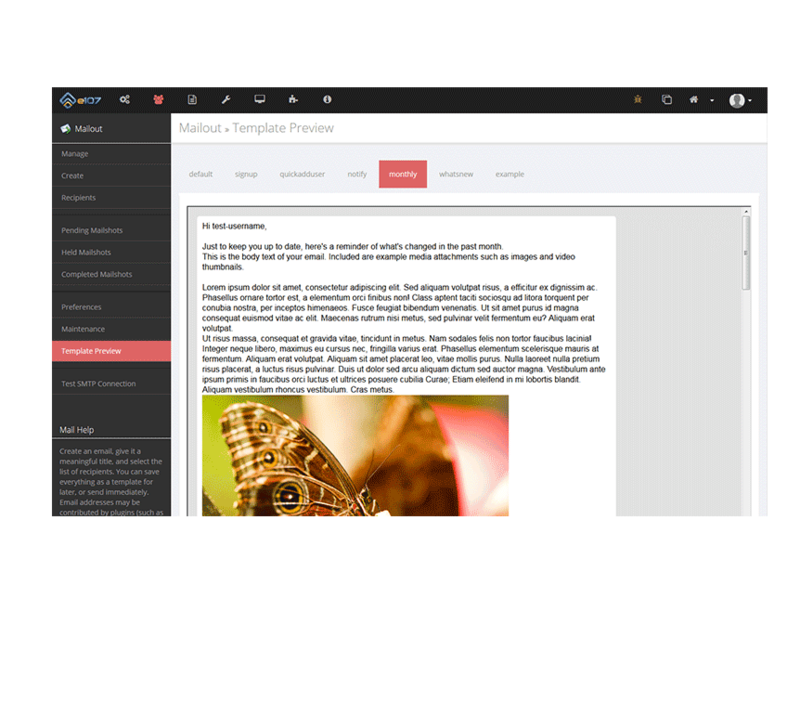 Today, I've worked with other CMS's and now e107 v2 is still the best CMS to date that is easy to use, and easy to develop new plugins for. I've worked on 20 websites that use e107, and I can't wait to work on many more. I highly recommend e107 as a CMS purely for its ease of use and features. It has everything you need to set up and run a website. 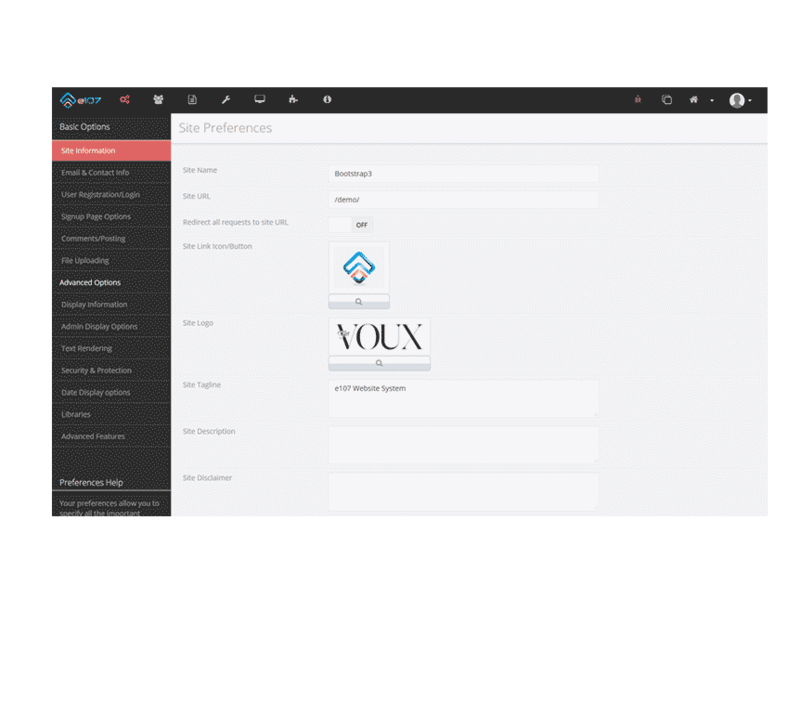 The admin interface is simple to navigate and easy to understand with a number of management options and tools. I have been running a community site for a number of years that consists of over 2,500 news items. I find this site easy to maintain and cannot think of any extra features that I require from what is already offered. If you're looking for a CMS I'd suggest that you try e107.